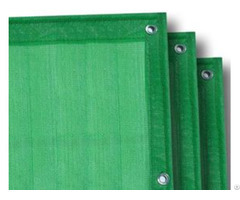 The high molecular weight of UHMW-PE plate gives it excellent performance. And thermoplastic engineering plastic, which is of moderate price and good performance.It focused on almost the advantages of all kinds of plastics, with common polyethylene and other engineering plastics unparalleled resistance to abrasion, impact resistance, self lubrication, corrosion resistance, shock absorption, low temperature resistance, health non-toxic, adhesion is not easy, is not easy to absorb water, fire retardant, antistatic performance. In fact, there is not a simple polymer material has such a large number of excellent performance. Business Description: Huao has become the largest manufacture. 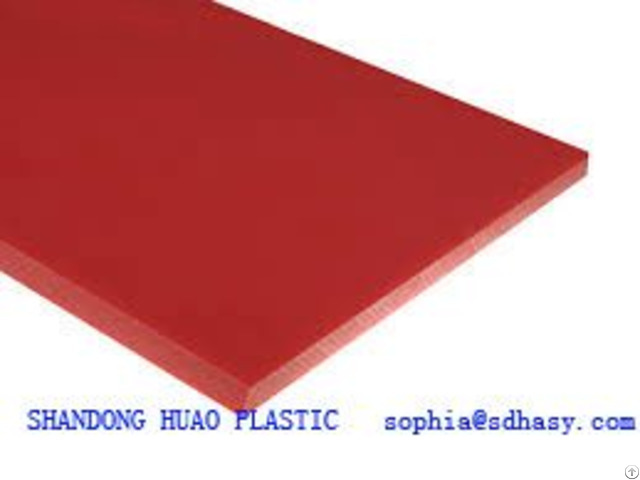 Our UHMWPE products are mainly including uhmwpe sheet ,uhmwpe rod ,uhmwpe strip,uhmwpe block , uhmwpe fender facing pads ,uhmwpe bearing ,uhmwpe cutting boards ,uhmwpe suction box cover ,uhmwpe chain guides ,uhmwpe machining block ，uhmwpe ice rink , outrigger pad ,uhmwpe conveyor impact bar and other uhmwpe machined parts with all kinds of grades and color . Our UHMWPE products are widely used in North, America, Europe ,Australia, Southeast Asia, Africa, Russia and many other plates around the world due to their outstanding properties . Huao UHMWPE products have the most type and grades compared to other manufactures. We manufacture all of our UHMWPE products according with ISO9001:2008 production standards. 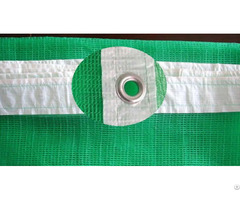 Our raw material are provided by Ticona which is famous all over the world. We have 16 sets different size of hydraulic pressing machines for pressing UHMWPE sheets ,two extruded machines for UHMWPE Rods ,7sets world two head CNC machines for uhmwpe parts.